Project planning has moved from pen and paper into the digital world. Today the fastest and most powerful way to create models and plans is your computer. Google SketchUp is a free design program you should take a look at. It might just take your shop to the next level. 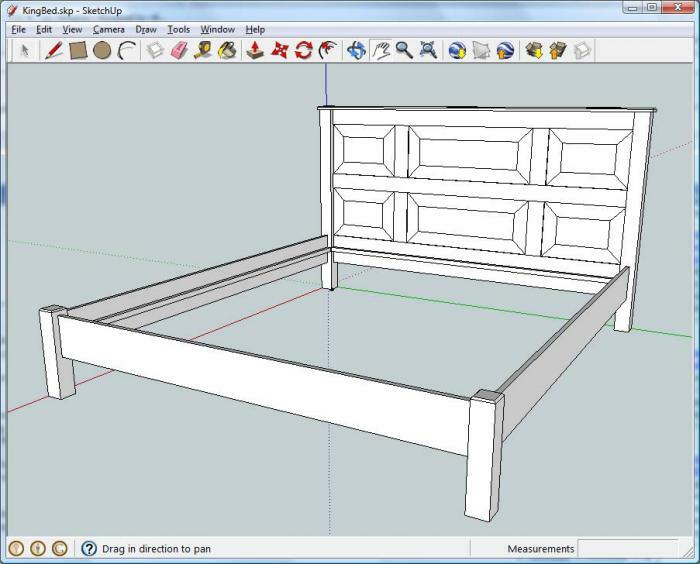 Google SketchUp is a powerful tool in any woodworker's toolbox. 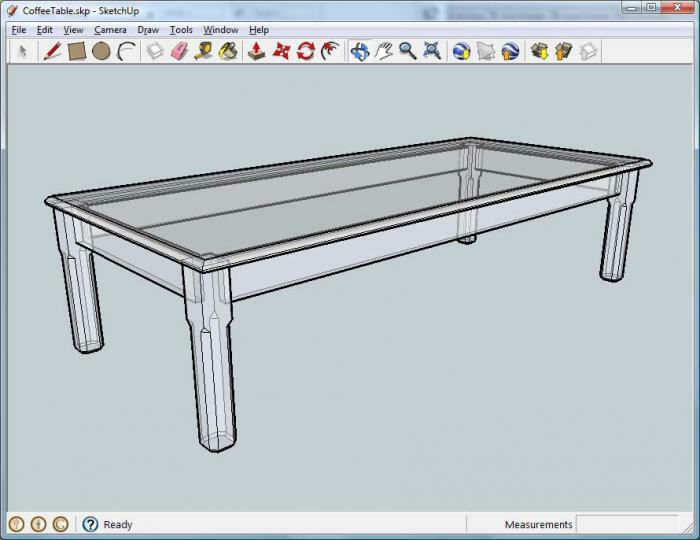 Before any sawdust hits the shop floor, SketchUp helps you visualize your future creation. Most pieces of furniture can be recreated in half an hour in the virtual world. SketchUp is available for Windows and Mac. The free version contains no ads and it is not time limited. The pro version, which can be purchased from Google, includes advanced features primarily used for drafting floor plans. I start most of my projects in SketchUp. Building a piece of furniture on the computer is much faster than in your workshop. Pieces can be made longer, duplicated, and bent at will. This allows me to be creative. It matters very little if I get anything wrong. It can be changed later. Eventually I arrive at a wire frame model of my piece. I then use the measuring tape in SketchUp and a piece of paper to create a cut diagram for use in the workshop. The trial and error part of design happens on the computer. The woodworking stays in the shop. SketchUp is not the only program available to you. It has it's flaws. 2D is not SketchUp's domain. The absence of a special mode for this makes drawing cut plans and diagrams for measuring very hard. They need to be drawn in 3D and viewed as 3D object. I consider this a missed opportunity. There is no feature for creating a cutting plan either. That's not too surprising considering that SketchUp is not a woodworking tool. Google SketchUp is a free download. You can use it free of charge. Similar CAD packages quickly run into the hundreds of dollars. Google has done an excellent job providing us with the tools we really need without making the learning curve too steep. 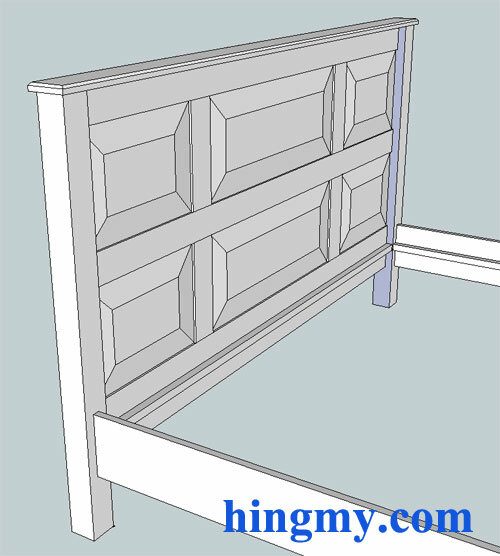 I consider SketchUp the finest free tool available to the woodworker. It's worth taking a look.